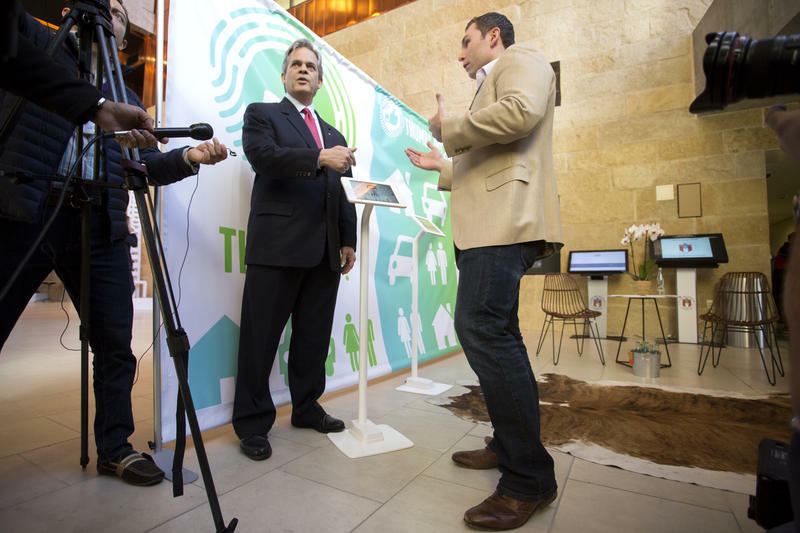 Voters Decide on Ridesharing Regulations in May, But What Are the Rules Now? Everything’s in place for a May 7 vote on rules governing ride-hailing companies such as Uber and Lyft. But which set of rules will drivers be living under until then? It gets a little complicated. We’re currently under the rule of what some Council member are calling the “Leffingwell Rules.” These rules passed by the previous Council went into effect in October 2014. 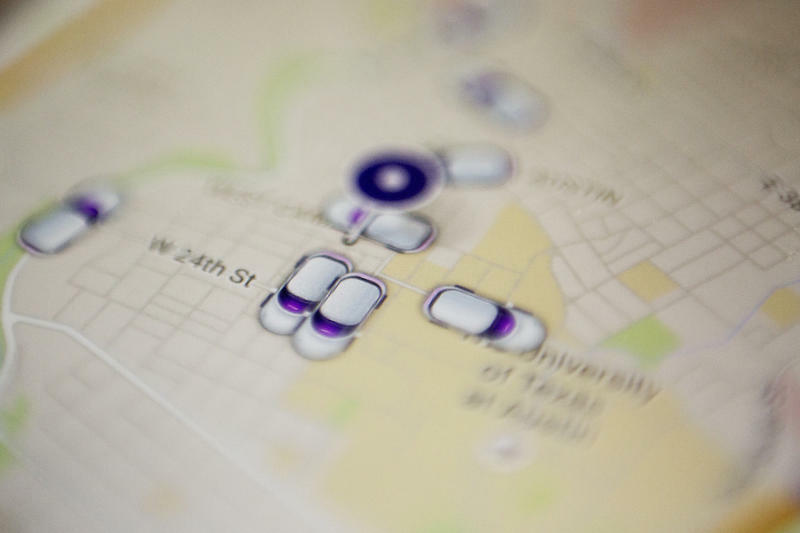 Under current authority, many rules companies such as Uber and Lyft had self-imposed have been codified – like running background checks on all drivers. Our current law also requires monthly data reports from these companies. But come Feb. 28, Austin ushers in the rule of the “December Ordinance,” passed in December, which seeks to fingerprint all drivers. 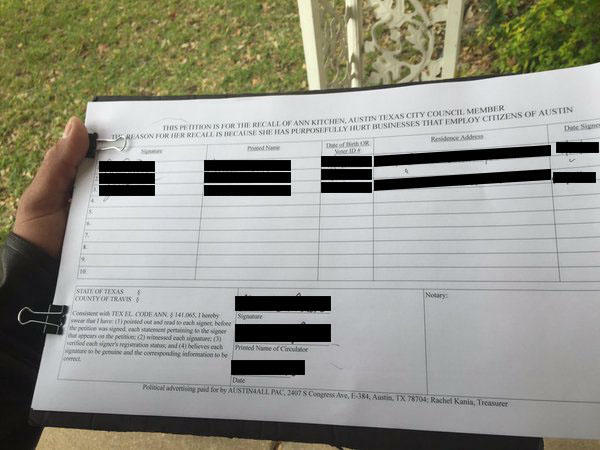 That ordinance's first fingerprint benchmark doesn’t kick in until May 1 – six days before the public votes yea or nay on new rules submitted by petition. There are parts of the “December Ordinance” that do become real on Feb. 28 – trade dress and a fee requirement. Uber and Lyft drivers must all display emblems on their cars, so riders know they’re getting into the right vehicle. Plus, the companies must pay a yearly fee – calculated by various measures, but adding up to no more than 2 percent of the company’s annual Austin earnings. So to sum up: Now, we’re under Leffingwell rule. Come Feb. 28, we’ll be under December Ordinance rule. Come May 7? That’s up to voters. You’ll have the chance to accept rules submitted by Uber and Lyft or continue life under the stricter, fingerprint-heavy December Ordinance. When you Google image search Rachel Kania and Tori Moreland, you'll find each of them in similarly staged photos, each wearing a collared shirt and pearls, each standing in front of what looks to be a tall wooden fence – as if they're keeping someone out, but in a friendly way, like a genial neighbor would. 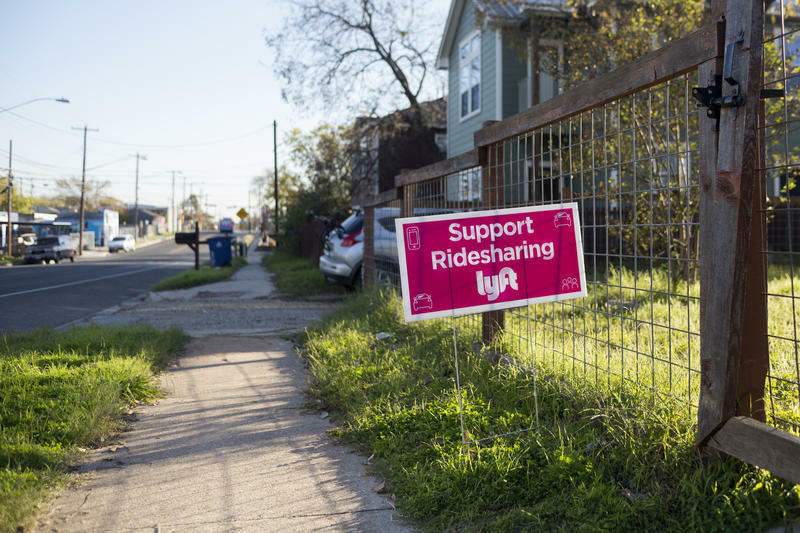 The Austin City Council continued discussing regulations for ride-hailing companies like Lyft and Uber at its work session Tuesday, in response to a petition that was validated Monday by the city clerk's office.